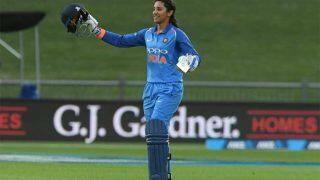 Smriti Mandhana is a member of the India Women's Cricket Team. 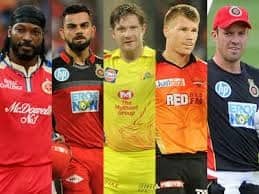 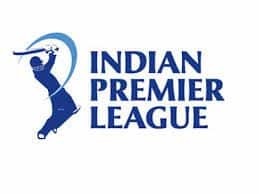 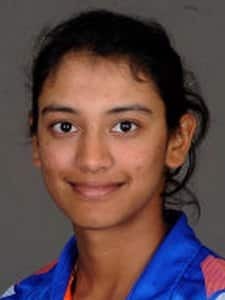 The cricketer was born on 18 July, 1996, in Sangli, Maharashtra. 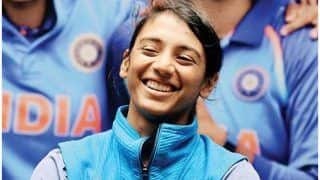 all of 20, she is the opening batswoman for India in the ICC Women's Cricket World Cup 2017 and has astounded everyone with her great batting. 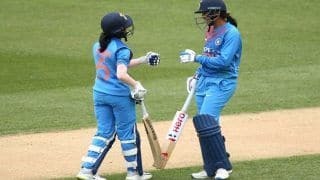 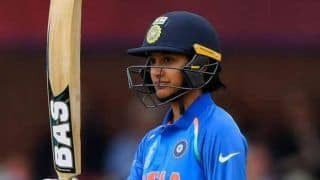 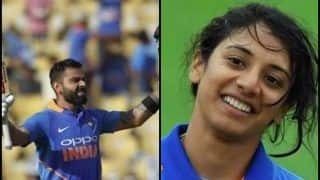 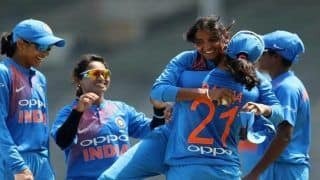 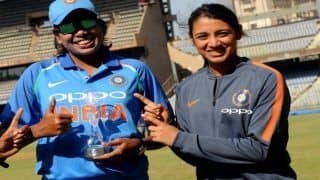 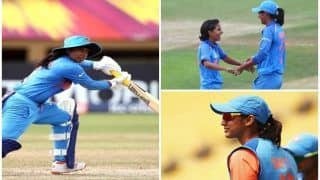 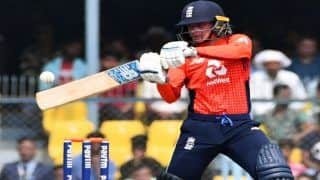 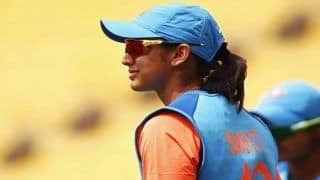 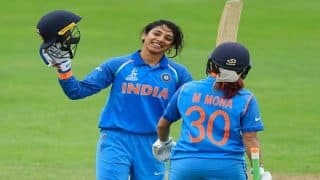 Right from her own Captain Mithali Raj, a great batter herself, to cricketing experts, legends as well as her newfound fans, all are hailing Smriti Mandhana as the next big thing in international women's cricket.